Amazing Hathaway Village. 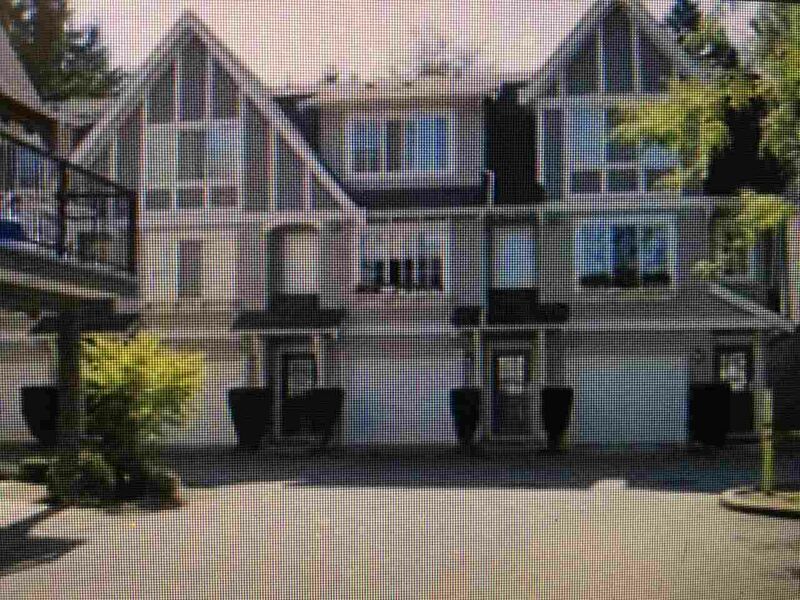 This open concept unit offerse updated carpets, paint and stainless appliances. Large Kitchen and breakfast bar and nook area. Huge livingroom is light and bright and offers a gas fireplace and sliders to the south facing deck. Upstairs features 2 large bedrooms and 2 bathrooms. Laundry is conveniently located upstairs as well. Loads of room in the double tandem garage. Beautiful clubhouse for all your family functions. Hurry on this one. Flexible dates.